Cable ray in the use of the process, should pay attention to some matters, many people do not pay attention to the high voltage cable joint environment and dust situation. 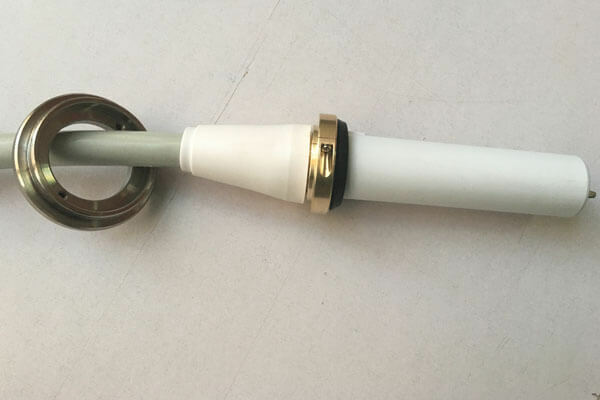 Actually for cable ray long-term operation, moisture and small impurities is very harmful, so in the joint connection must pay attention to the environment humidity and dust, pay attention to the environment before the construction clean. The high-voltage cable connector should be heated and straightened before use. Sometimes the operator thinks the cable is not bent. This view is incorrect. Cable ray should be heated and straightened for two reasons: one is to eliminate the cable internal warping caused by the cable and the mechanical stress is to eliminate the cable after operation due to insulation thermal shrinkage caused by size changes. Secondly, the end treatment of insulation shielding is the most important step in hv cable joint work. Newheek cable ray is 75KV and 90KV respectively, and can also customize the length for you.